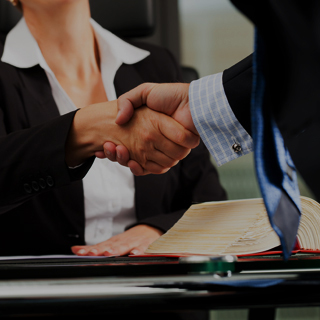 Accused of bribing someone or accepting a bribe, hire a Chicago bribery defense lawyer to defend you from false charges of bribery. Call now 312-767-3869 to set up a consultation. We all know that bribery involves paying an employee or offering them something of value behind their employer’s back in order to influence the worker’s behavior in relation to their employer. It also includes an employee’s accepting payment or anything of value to influence their behavior toward their employer. In Illinois state law (720 ILCS 5/29A), bribery involving payment of less than $500,000 is a Class A misdemeanor punishable by up to 1 year in jail and a fine of up to $5,000. If the payment is a total of $500,000 or more, the crime is a Class 3 felony punishable by 2 – 5 years in jail or prison and a fine of up to $25,000. 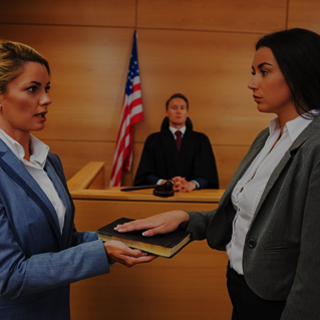 If you have been accused of bribing someone or accepting a bribe, the first step you should take is to hire a Chicago criminal defense attorney. 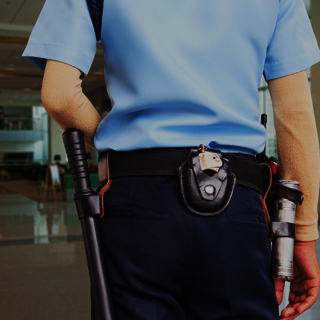 With excellent legal counsel by your side, you can build a strong defense to prove that you were not attempting to influence the employee’s behavior, or that you never made any payment at all. You can also fight to prove that you were unaware that the payment you received was a bribe or that your behavior was not altered in exchange for any payment received. 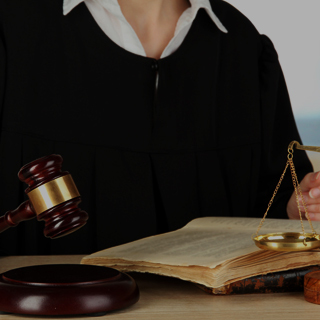 Only a lawyer will have an understanding of Illinois state law and criminal procedure to defend you from a conviction. If you are sentenced for bribery, you could lose your reputation and standing and be unable to attain your career position again. 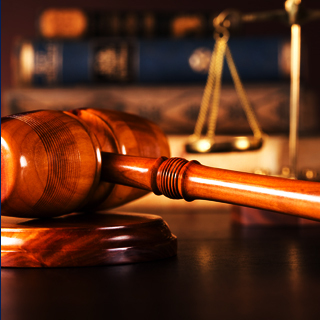 Okabe & Haushalter has handled countless criminal defense cases and has the experience and determination to obtain the dismissal you need. Call now to contact an attorney and set up a consultation, or complete our online evaluation form to submit your information via email. We look forward to hearing from you and defending you from false charges of bribery.